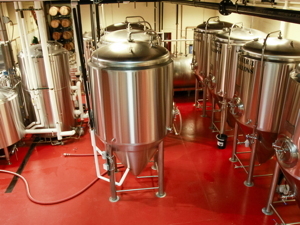 Join us for a 45+ minute tour of Crystal Lake Brewing at 150 N. Main St., Crystal Lake. Tour the production brew house, learn about the entire small batch brewing process and the packaging process. Be sure to bring your photo I.D. to the brewery. Tell your friends to register, too! For ages 21 & up.